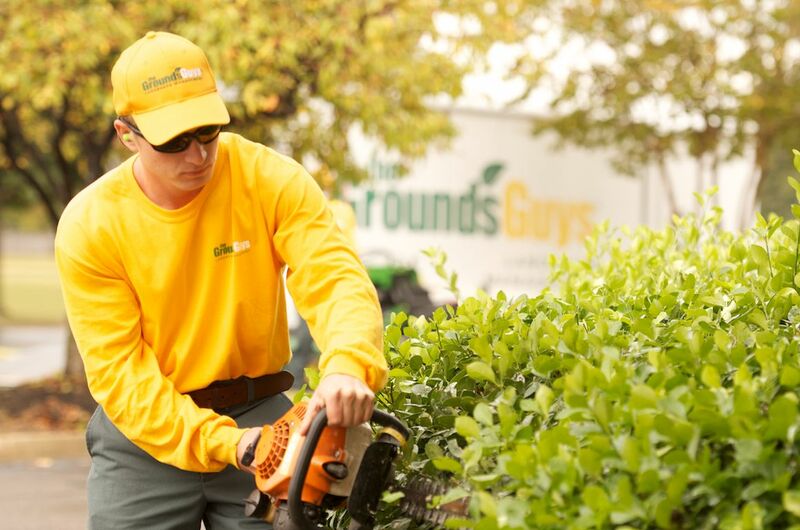 The Grounds Guys®, a Neighborly company, is a full-service grounds care company offering commercial and residential landscape management services. 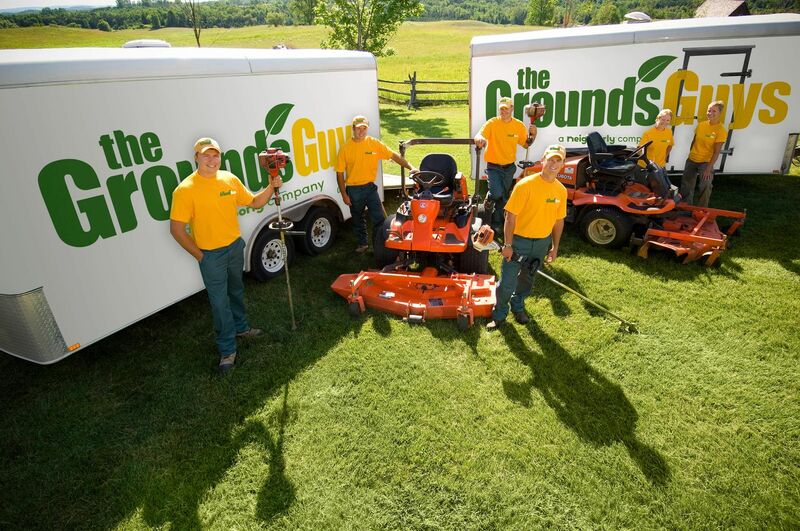 Founded in 1987 under the name Sunshine Grounds Care, The Grounds Guys currently operates more than 200 locations throughout the U.S. and Canada. Benefits of ownership include a business model with an ongoing consumer demand, in both residential and commercial climates, by way of multiple service verticals. Enjoy a flexible lifestyle with a non-emergency business where you set your own hours and act as your own boss. Be part of the $77 billion and growing landscaping industry. • Comprehensive ongoing training and support: Sure Start training helps prepare franchisees for many aspects of operations from how to analyze the numbers of your business to how to operate the equipment. A dedicated Franchise Consultant will be assigned to each franchisee from the very beginning, and support will include site visits and regularly scheduled calls to advise as needed. • Registered trademarks and a designated territory: We make sure you are protected. • Marketing: Superior marketing strategies and support that leverages The Grounds Guys® nationally recognized and respected brand name along with an extensive customer database collected from the local family of Neighborly® home services brands. • Nationwide networking support: Over 194 fellow Grounds Guys franchisees to consult with, plus the opportunity to gather at Regional and National Conferences. • Vendor Discounts: Cut your expenses with ProTradeNet, a program offering preferred discounts through membership and potential annual rebates.